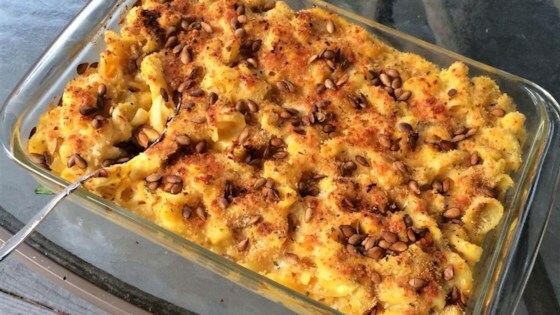 Successfully saved Butternut Squash Mac and Cheese to your Calendar. You can also save the ingredients to your Grocery List. "I received this recipe from a dear friend. This is a quick, great way to incorporate a fall vegetable into a comfort-food favorite. Sweet, creamy, and delicious."